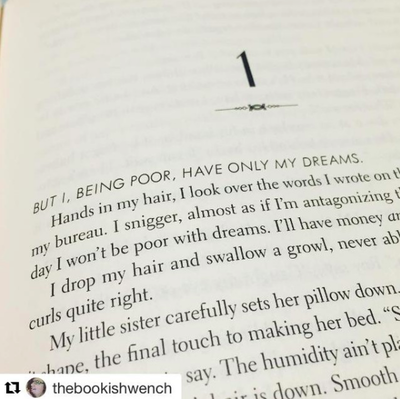 If the world won't give them their American Dream, they'll just have to take it. 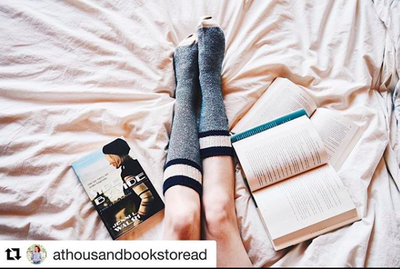 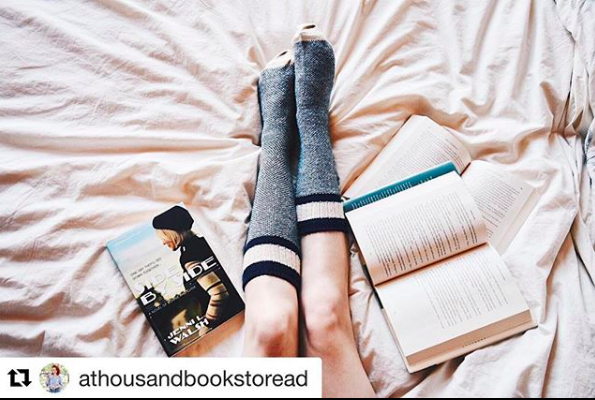 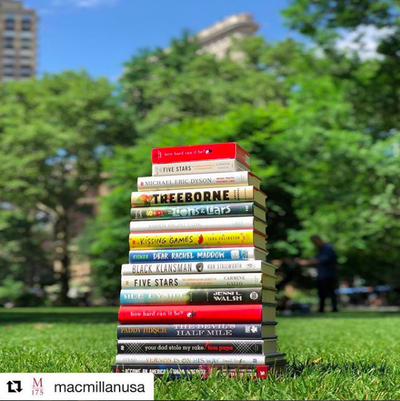 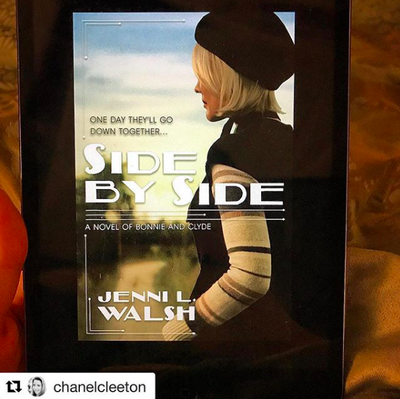 (Add on Goodreads / See Media Kit). 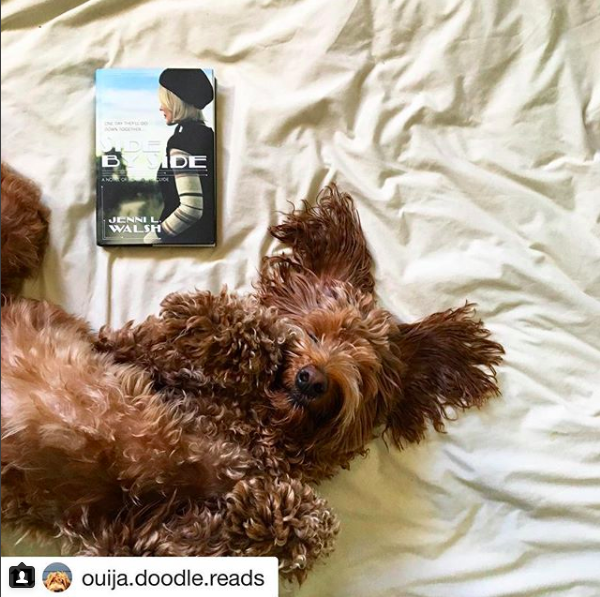 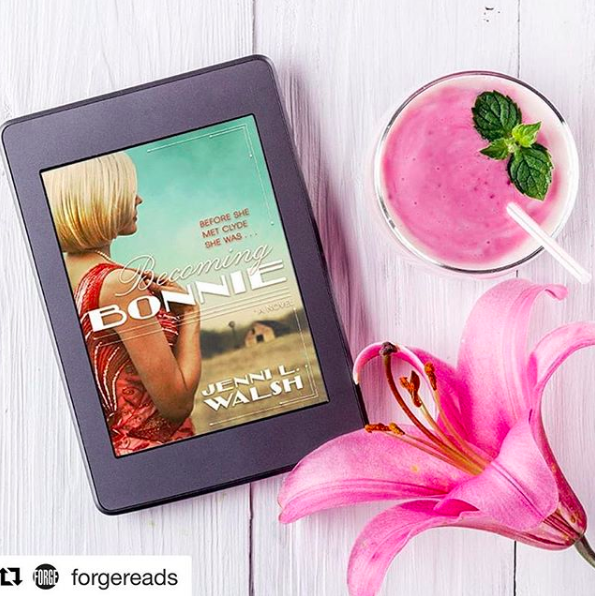 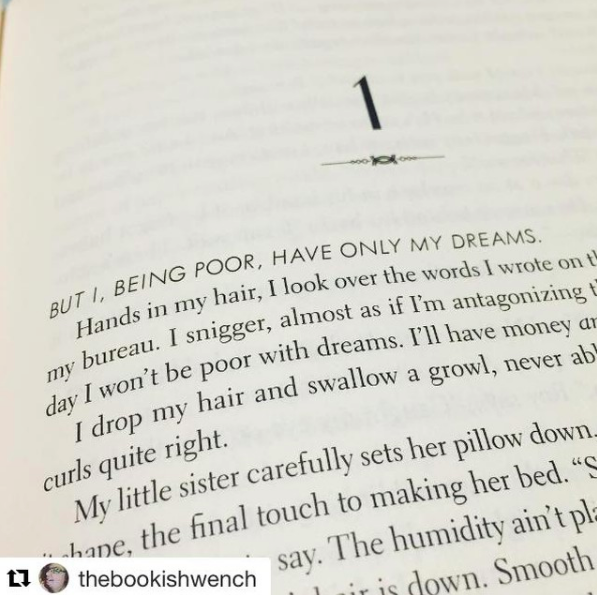 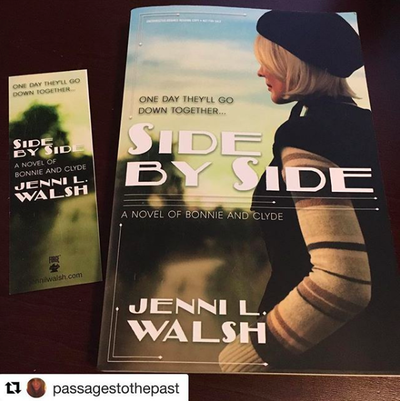 Please note: Side by Side is Book 2 in the "Bonnie" series, but can be read as a standalone. 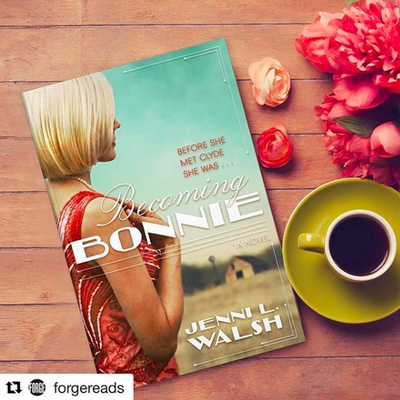 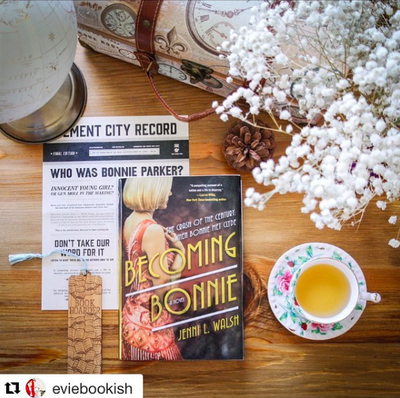 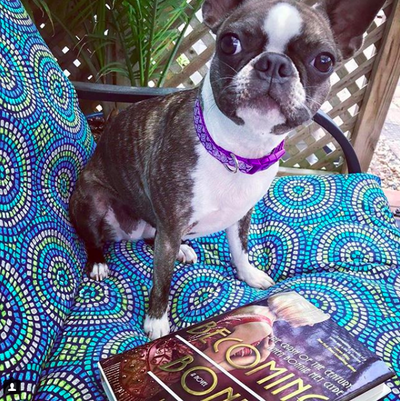 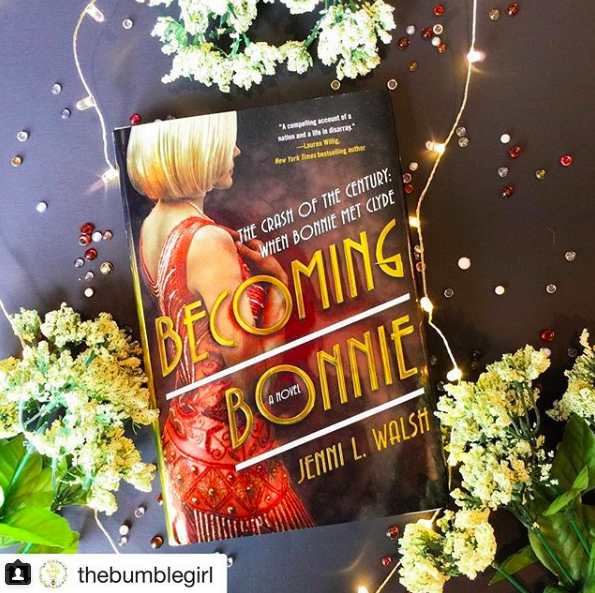 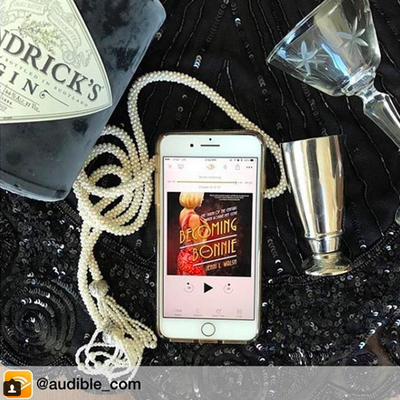 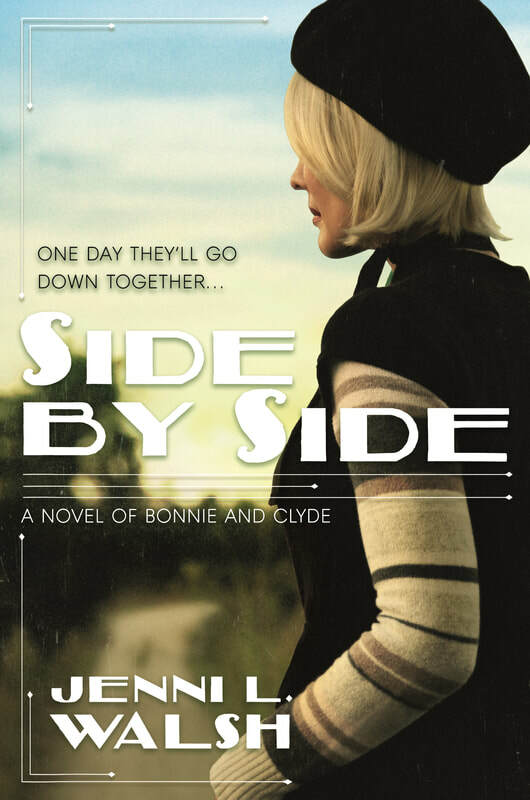 ​Book 1, Becoming Bonnie, is a prequel to Side by Side. 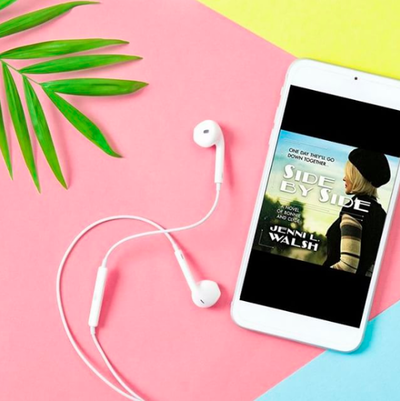 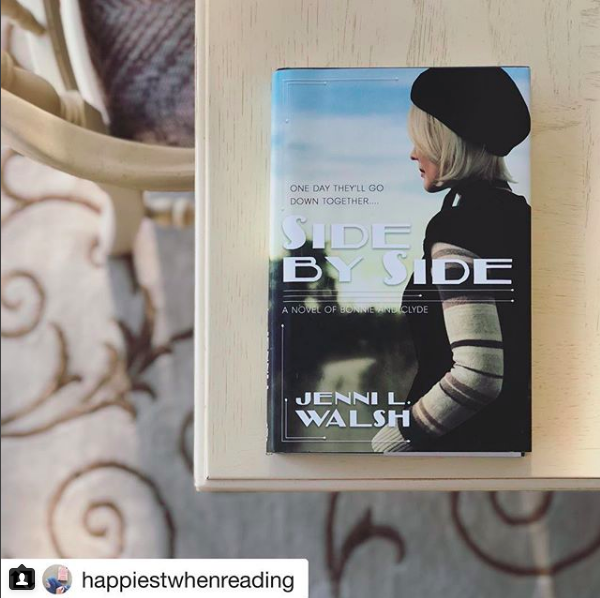 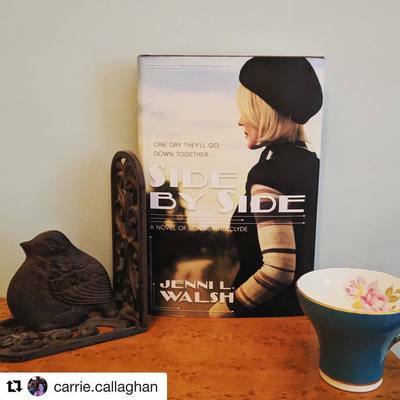 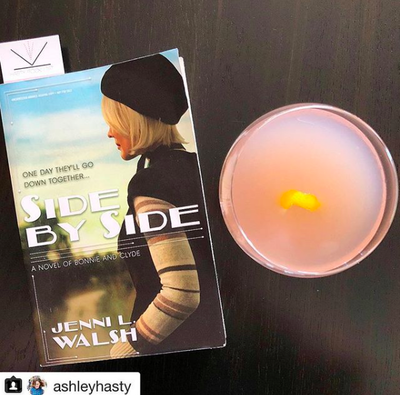 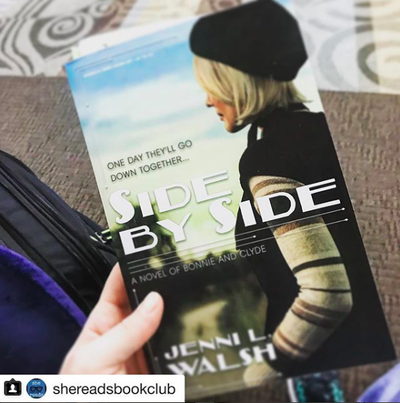 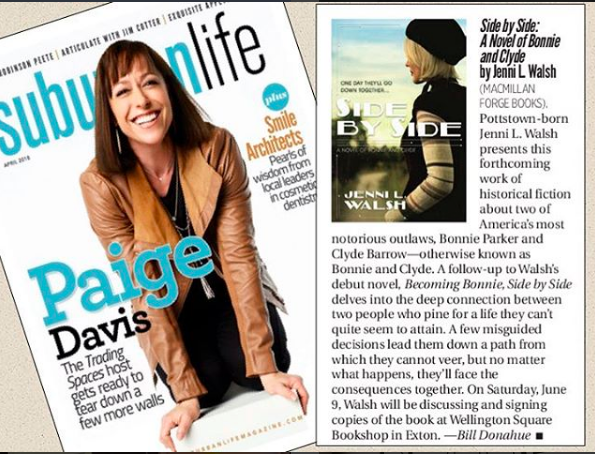 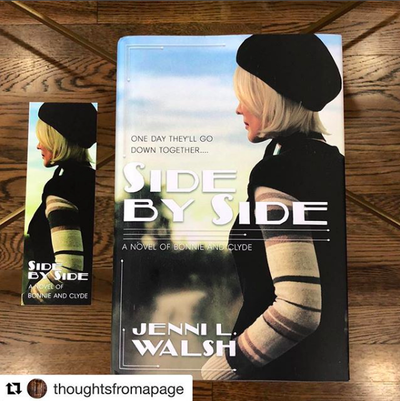 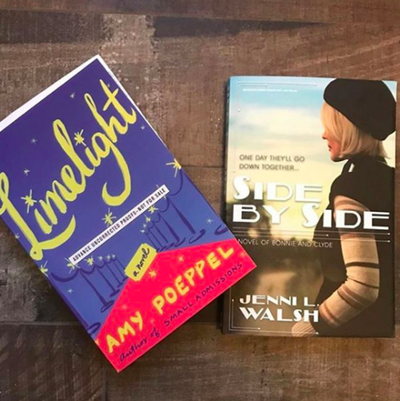 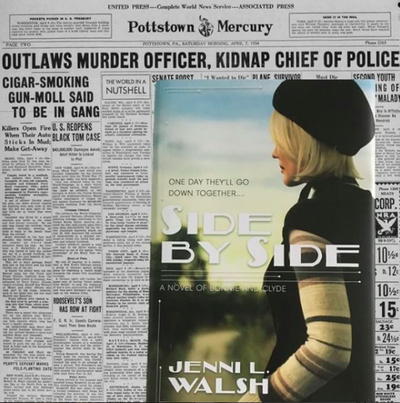 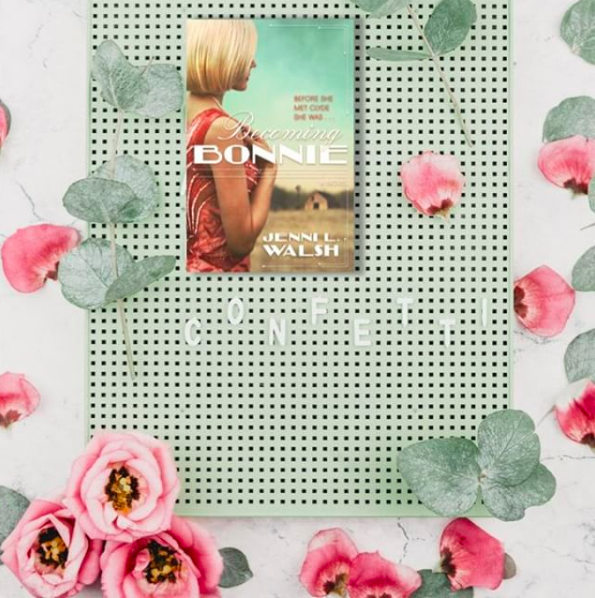 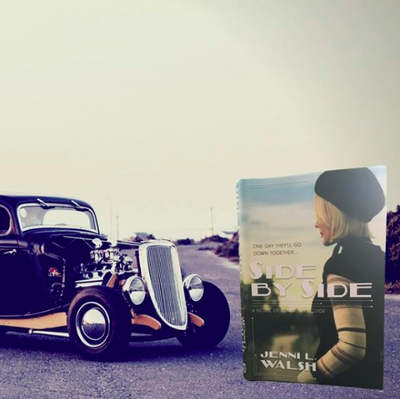 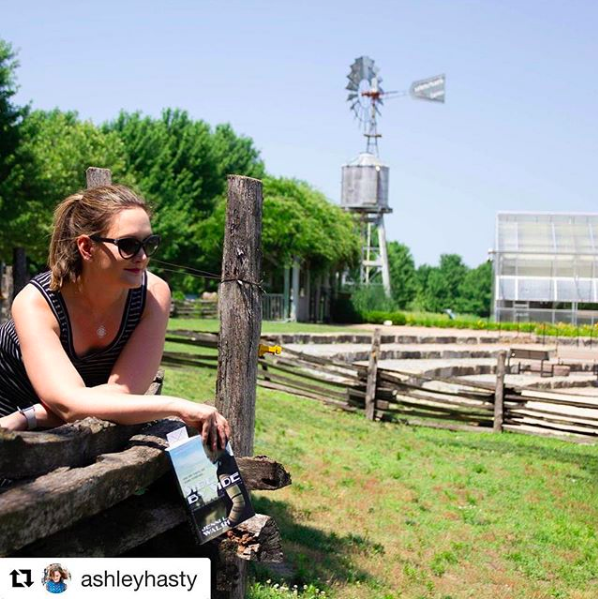 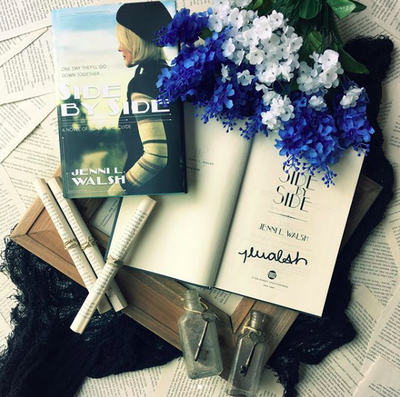 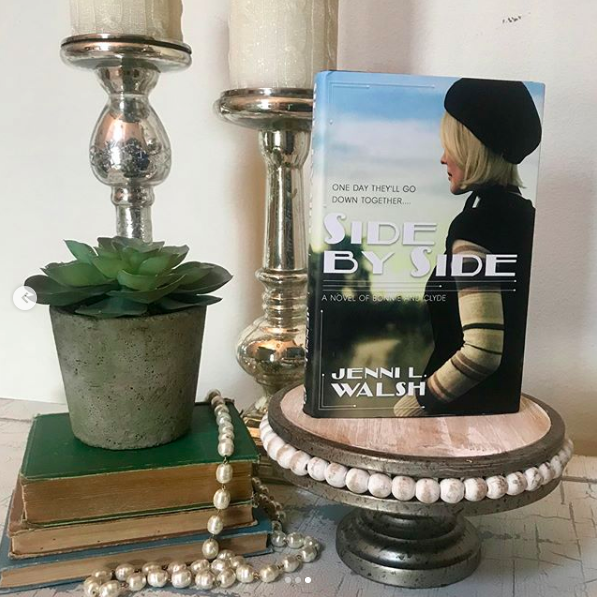 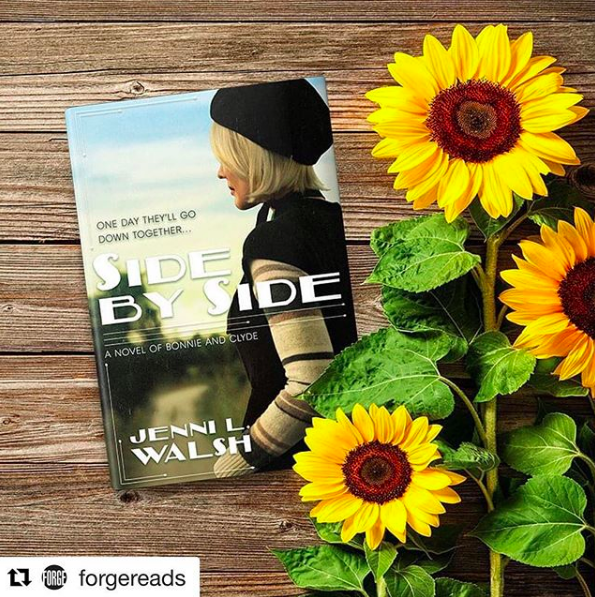 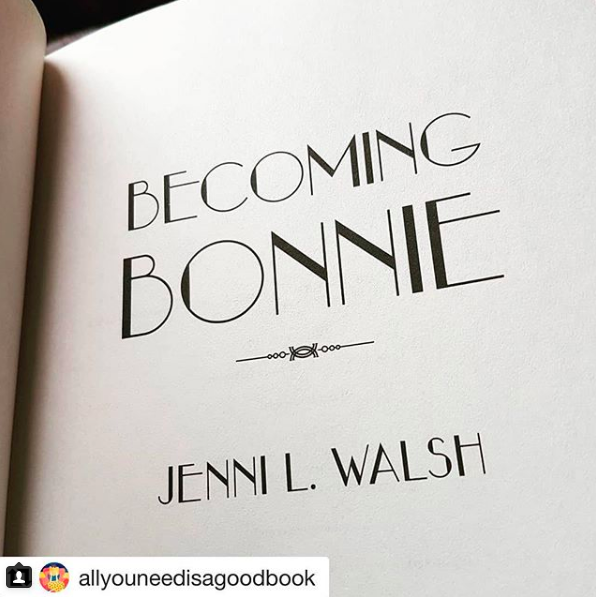 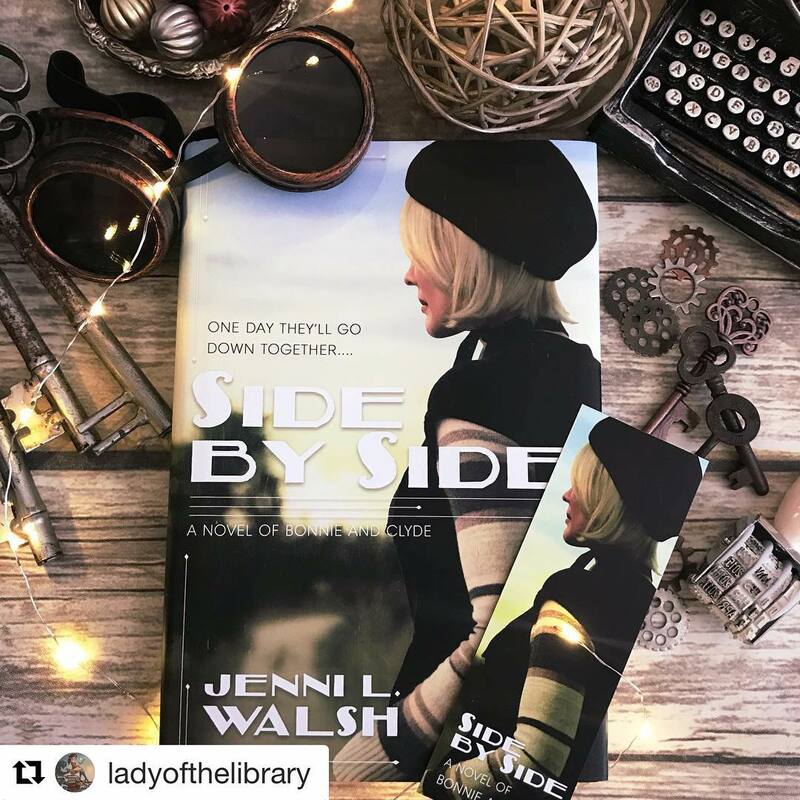 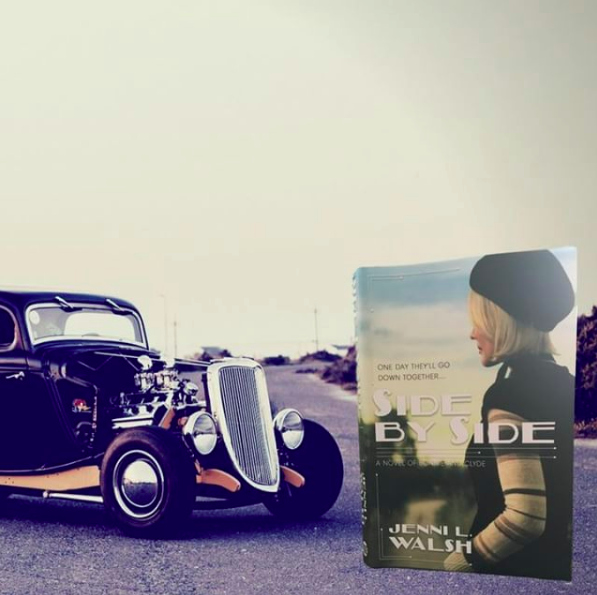 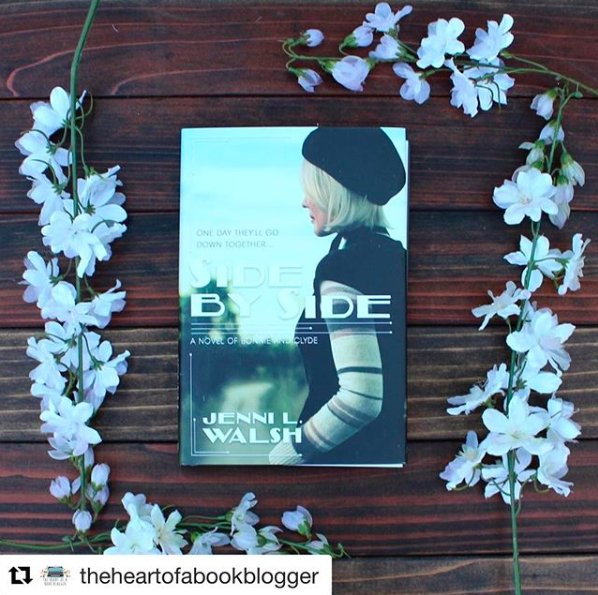 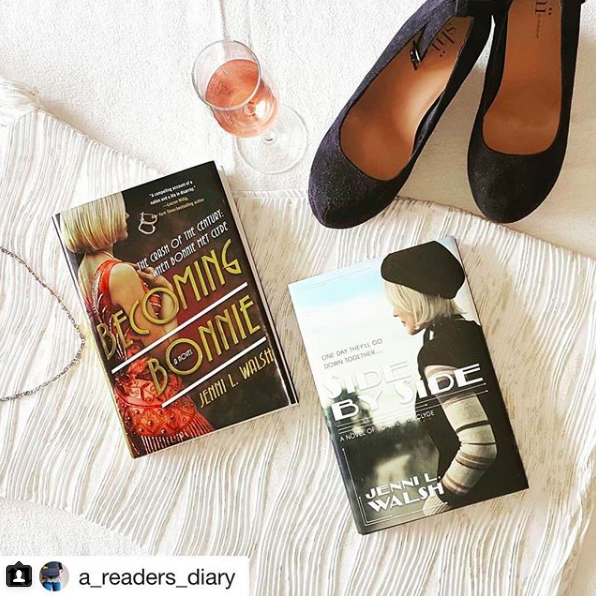 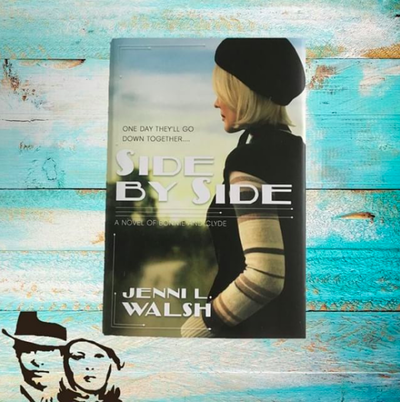 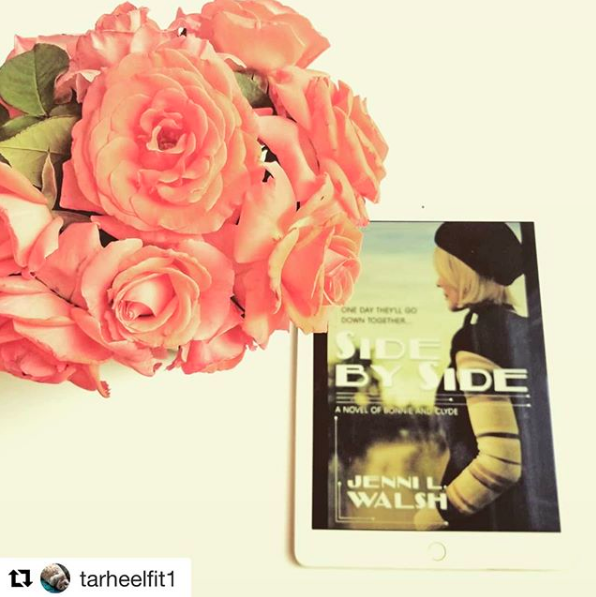 Bustle: 'Side by Side' Author Jenni L. Walsh On The Truth Behind the Mythology of "Bonnie & Clyde"